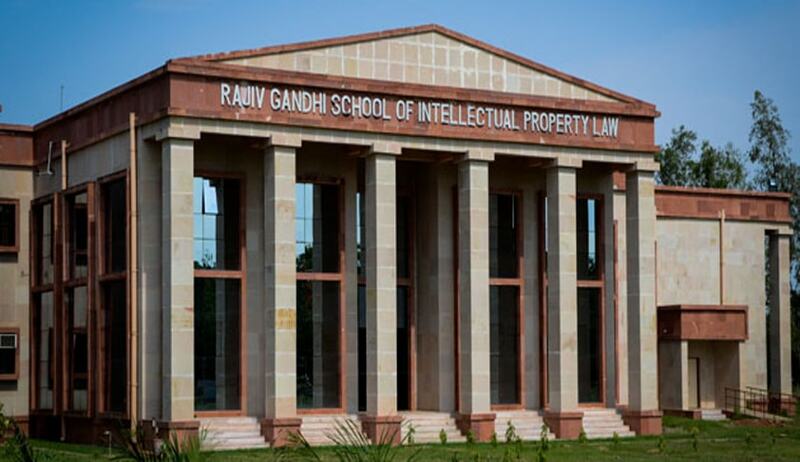 Rajiv Gandhi School of Intellectual Property Law (RGSOIPL) is the first of its kind law school to impart legal education with IP specialization within the IIT System bringing synergy among science, technology, management and law. The School offers a Six-Semester, Three-Year Full-Time residential programme leading to the Degree of Bachelor of Laws (Hons.) in Intellectual Property Law approved by the Bar Council of India and two year LL.M Programme.